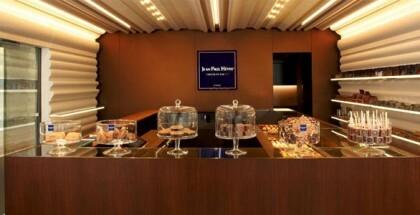 It has been 25 years since Ernst Knam (so good #13) opened “L’Antica Arte del Dolce” in Milan, renovated and renamed “Pasticceria Ernst Knam” in 2015. 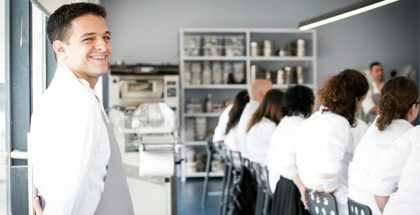 A space where every detail is taken care of and reflects the creativity and talent of the chef, champion of the Coppa del Mondo della Gelateria 2012. 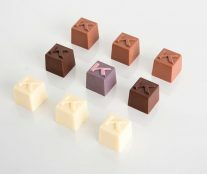 To celebrate this anniversary, Ernst has launched new product lines. 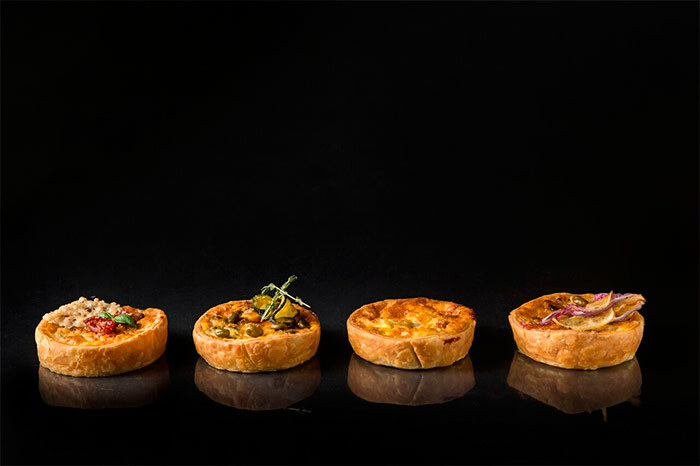 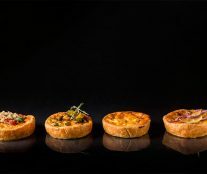 Individual portions of quiche and individual entremets, thought for each season. 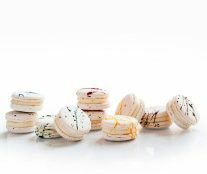 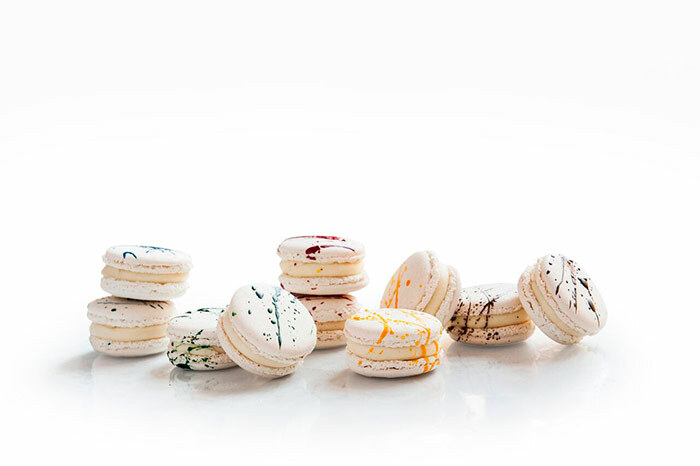 Sweet and savory macarons with original ingredients like caramel and salt, yuzu and sudachi, mortadella and pistachio, or foie gras and rhubarb. 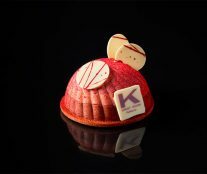 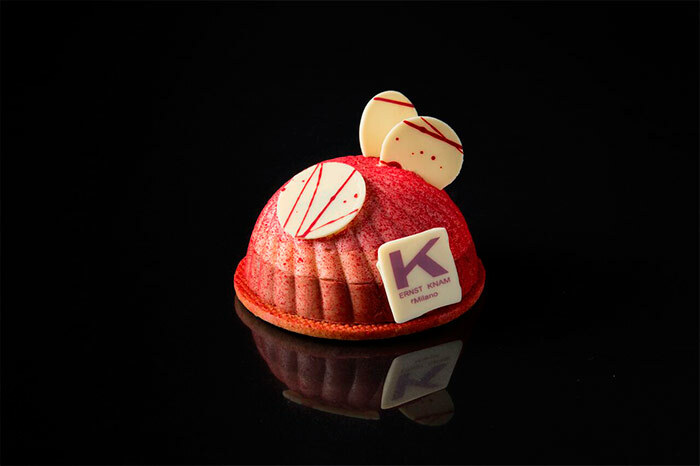 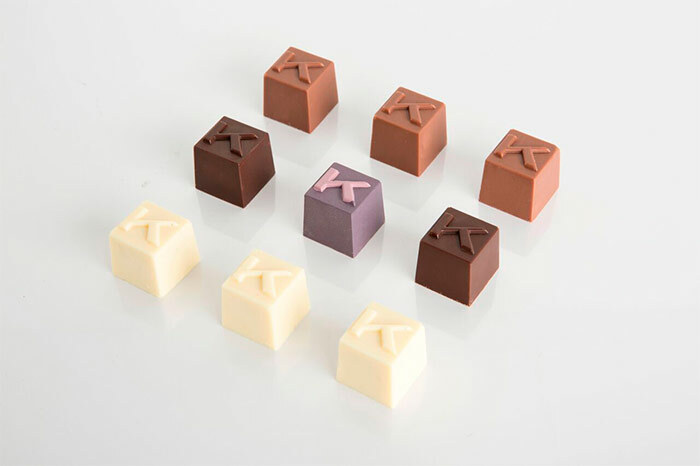 And of course, chocolates, in particular, four with a cubic shape and the unmistakable “k” of Knam in relief: Chocolate K Fondant (raspberry and tonka bean), Chocolate K white (yuzu and Timut pepper), Chocolate K milk (Passion fruit and Omani black lemon) And Chocolate K purple (cassis).